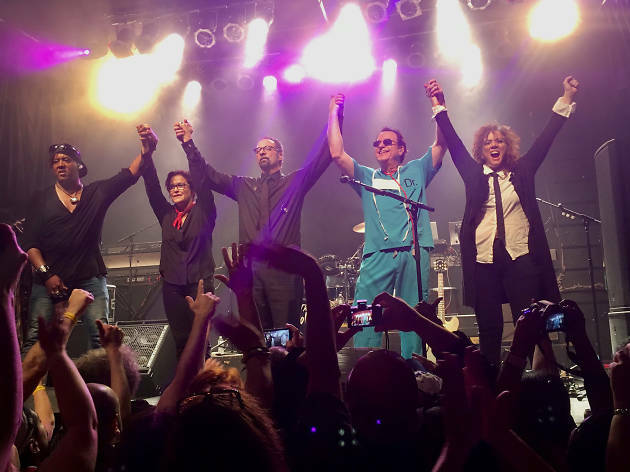 The Revolution—yes, the band that backed Prince on classic albums such as Purple Rain and 1999—come to Philadelphia with members Wendy, Lisa, Bobby Z, Brownmark and Dr. Fink. It’s a must for lovers of Prince. 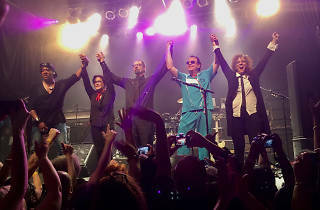 Who else could give life to the Purple One’s legacy than those who played alongside him since his 1980s heyday?